I don’t have a proper blog post for you, so here’s a few pictures from the last week or so. If you were looking for Myer’s Lonsdale Street store, it’s gone — almost all of it except the facade. 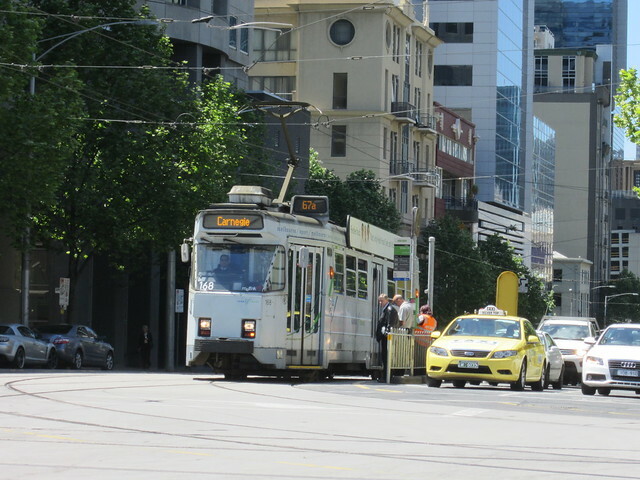 Great to see Yarra Trams continuing its removal of mystery “phantom” route numbers. This “67a” (that’s “a” for altered) was diverted during the Queen’s visit. 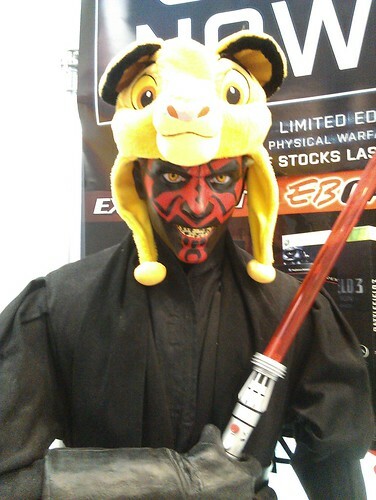 Darth Maul in a playful mood at EB Games, Southland. Thank goodness some authority has *finally* acknowledged the danger of Crocs! 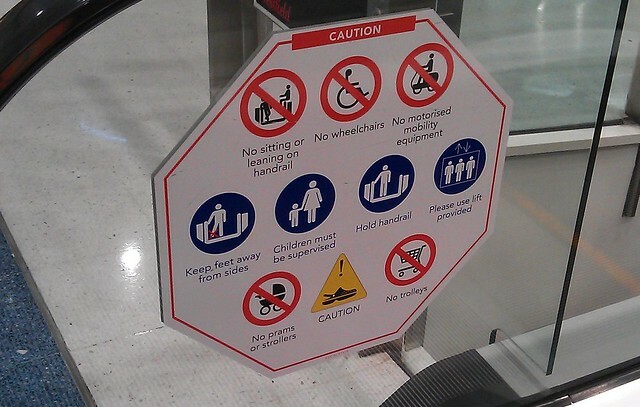 It should be beware of Crocs and thongs on escalators as they can get jammed. 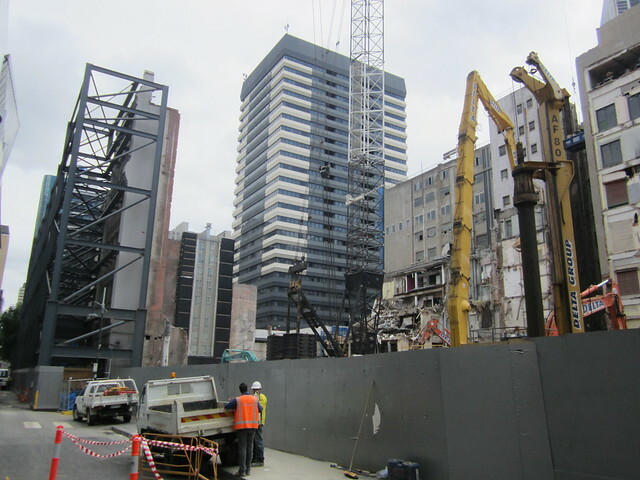 Surely they are not going to rebuild the Myer store on Lonsdale St? They spent all that money squashing everything into Bourke St. I was wondering will the Lonsdale Street end of the building remain intact with the now demolished Little Bourke Street end having new floor levels to (finally) match – in the same way the did with the Bourke Street building by demolishing the rear part and the old Telecom/PMG building, while leving the front part intact – the mountains of steel propping up the Lonsdale Street facade suggest otherwise! Level 4 – Where Myer is appears level. Level 5 – Plant, appears level. 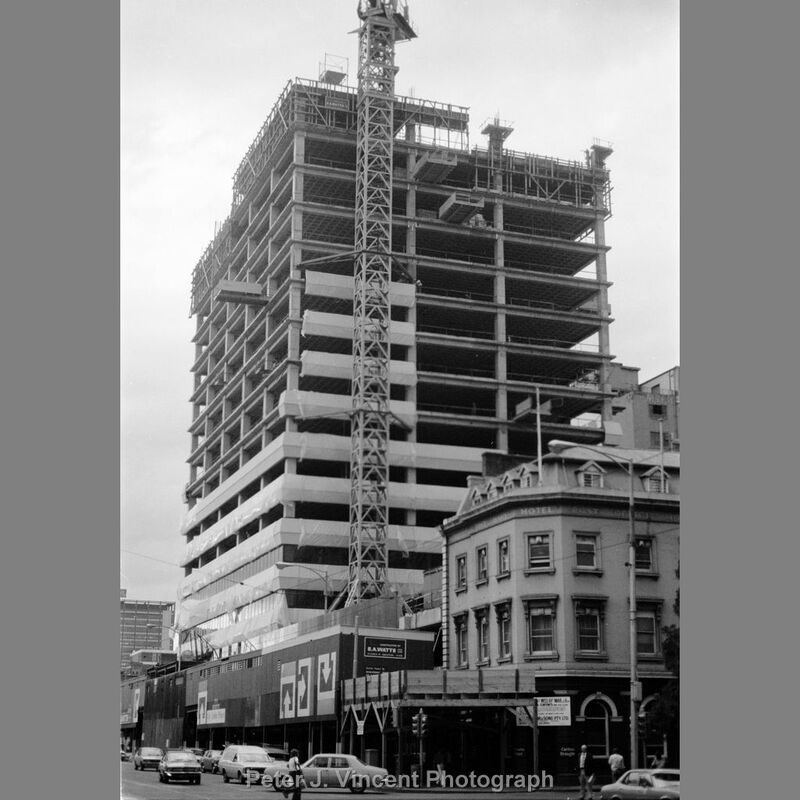 It is a shame they make no use of levels 6, 7 & 8 that the Lonsdale St facade allows, I would assume the structure is designed in such a way to take the additional load in the future if required. That toy department was the absolute bomb. The Lego section, the giant interactive Monopoly board, the old-school Barbies on display. Can’t believe they got rid of it.